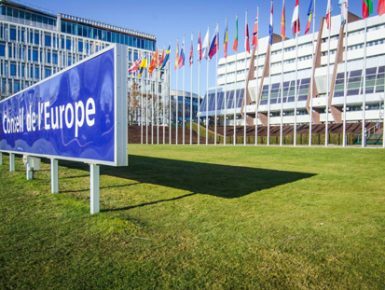 Owl RE carried out an evaluation of the digital communications of the Council of Europe. The evaluation focused on the effectiveness and efficiency of their websites and social media. The evaluation team carried out a usability review, benchmarking with comparative organisations and surveys/interviews with staff and website users.